Our final blog in the three-part series on the different options for boating in the shared economy is designed to be a guide to assist you in answering the question, “What type of boating is right for me?” If you have read this series of blogs you will remember first, we defined the differences between boating clubs and fractional boating. Our second blog compared the differences between yacht charter and fractional boating. If you answer this question with up-to 7 times per season, then chartering a yacht or renting a boat is probably the most cost effective option for you. With an average cost between $600 – 950 per day, this will allow you the scratch your boating itch. If you answered that you would probably like to boat 15 times per season, particularly on boats under 30ft, then a boat club would be something to consider. With an average cost per day of $270 (based on annual membership fees / uses per season) this option allows you to boat more frequently than charter for a much lower per use cost. Do you enjoy boating and being on the water 30 times per season, especially in boats larger than 30 feet? 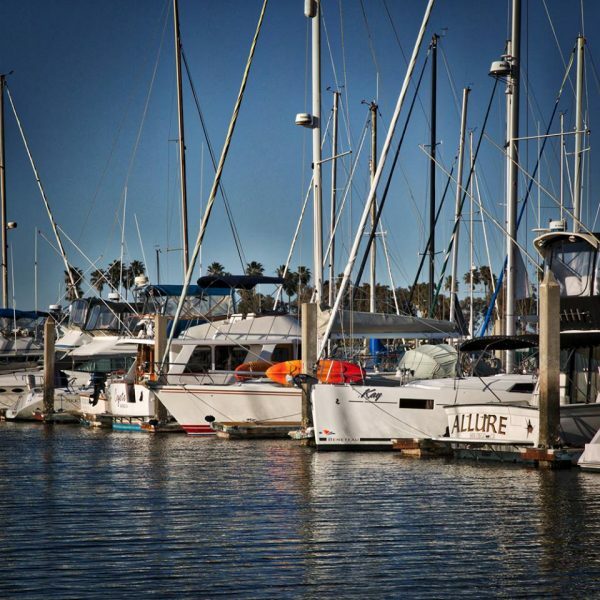 A fractional boating membership, such as SailTime, would get you there. Fractional boating offers the lowest cost per use out of any of the boating options, at $233 per use (based on annual membership fees / uses per season). Beyond 50 days of boating per season, it starts to make sense to consider purchasing your own boat for private use. That being said, if you are just putting your toe in the boating waters, there are compelling reasons to consider utilizing a fractional boating membership for the first couple of seasons. Or perhaps, purchasing your own boat and placing it with a fractional boating program for a significant offset of boating costs, but that is another topic for another day. At the end of the day, answering the question of “what type of boating is right for me” boils down to the amount of times you wish to boat vs the cost per time to get on the water. 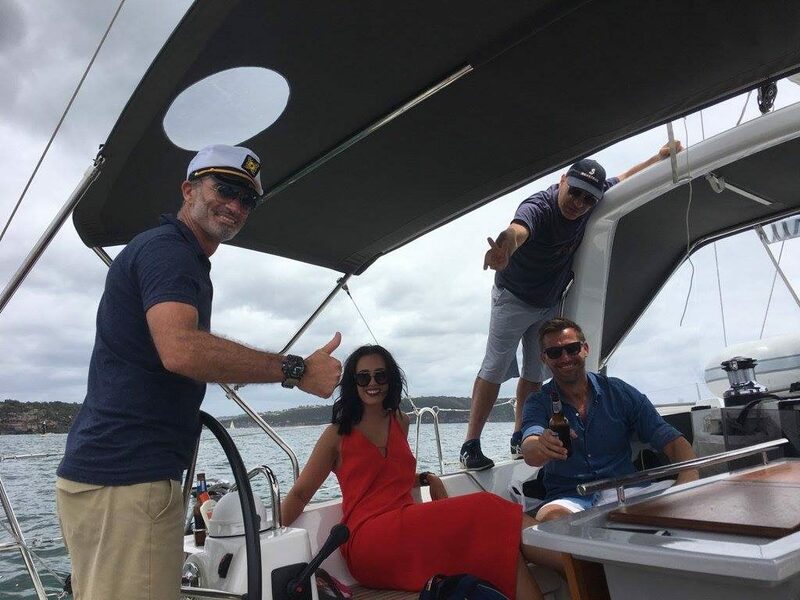 The common denominator with these options is that they get you out on the water which, at SailTime, we believe to be the most important thing of all. The memories that being on the water provides are ones that last a lifetime. Two-thirds of the world is covered by water, don’t wait another boating season to start exploring, get out there and enjoy the boating lifestyle!